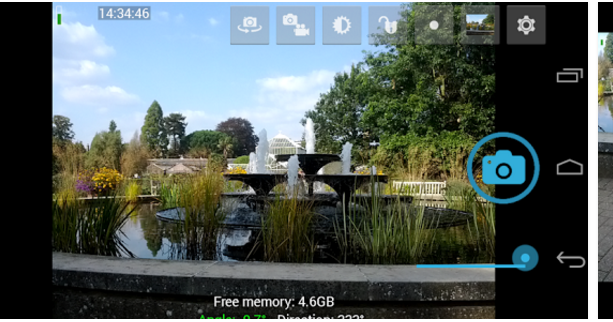 Are you looking for best camera apps for your Android smartphon or tablet? We are going to explore 15 best camera app’s that will help you enhance your photo clicking capabilities, go through this post to know much more about the listed app’s. 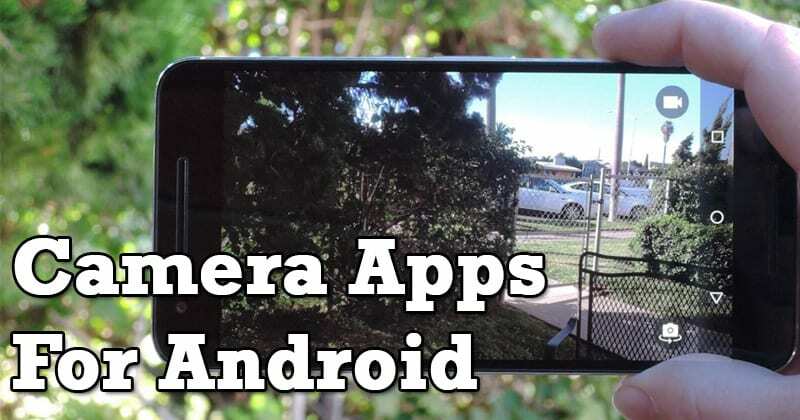 Here is Best Android Camera Apps – Now many of us are adopting Android phones. And nowadays android substitute the digital cameras in our life. Now we generally click all the pics from our android. But many people use simply the stock camera app to click pictures. But also, there are so many good apps in play store which can give you the better picture quality and different filters in them. By using this app, you can use separate live filters to click pictures for better clicking experience. 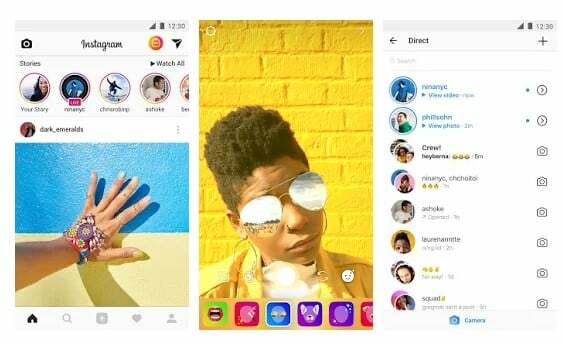 And also, these app implements a feature to share your pics with your friends on Facebook, Whatsapp, and other social media networks. In this post, I have prepared the Best Camera Apps on the basis of their download rankings, user reviews, user ratings and some of my experience. This is also very popular camera app of android. 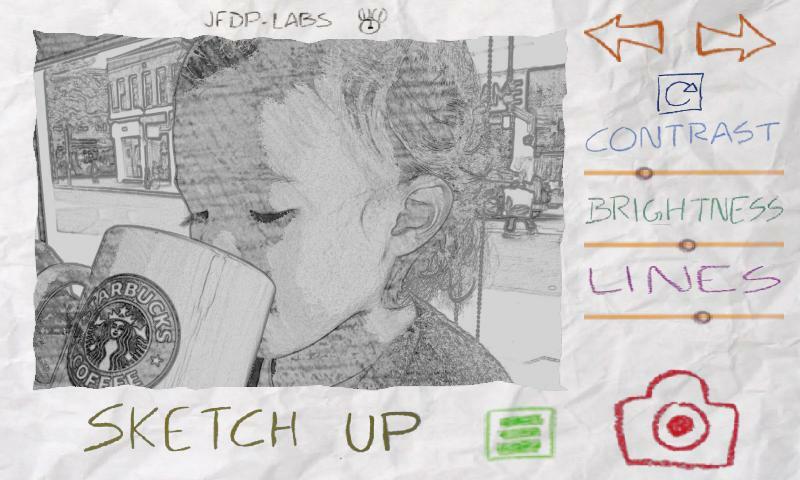 This app allows you to overlay decorations to make photos more fun, or free draw on images. We can alter the faces in this app that is we can make face slimmer, eyes bigger and many much more options provided by this cool camera app. This is the most popular camera app. This app implements a feature to directly share the pic with your friend and followers. This app also provides many cool filters which can enhance your picture to the high extent. You can increase your followers how can see your daily updates pictures. 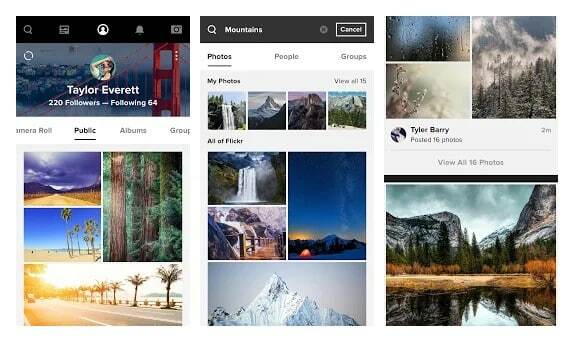 This app is actually from the website Flickr and it is very popular as photo sharing app worldwide. Now coming with a terabyte of storage, it is popular amongst intensive photographers as a way of storing photos to the cloud, as well as providing a level of photo manipulation that includes 16 different filters in it. This is an another Best Android Camera App. In this app, if download add-ons, there are over 90 that can be added to Camera ZOOM FX, including Frames, Props, Composites and more Compositions which can give a better capturing experience. 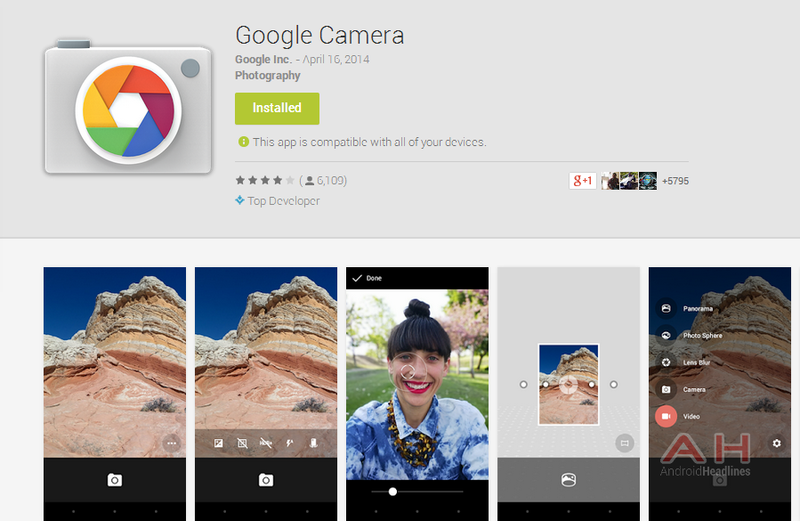 This is the camera app developed by the Google and is released in this year. This app provides many features like editing, filters, and sharing etc. This app is a highly rated app but some of the features in this app will work according to your phone. This is one of my favorite cameras as it is open source app. This app provides a feature like a zoom and focus modes, face detection, auto-stabilization, and some more basic stuff like ISO, White Balance, and exposure lock in it. This is also a good camera app and is having very positive user ratings. This can give you a better picture capturing the experience and it has also a feature of disabling the shutter sound of the camera if your device supports it. This is a paid camera app in Google Play Store. 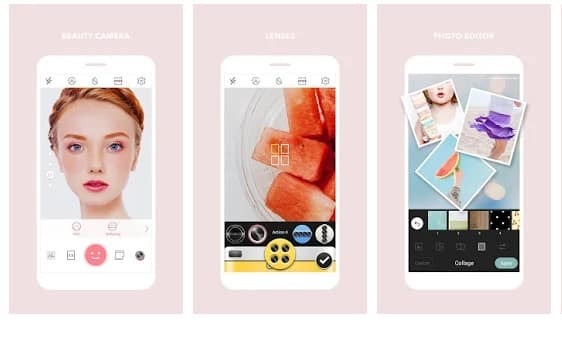 This capturing of this app is based on the Digital DSLR cameras as it focuses on a single object and can blur the background to have enhanced pictures focuses. This is not the so popular app but it is one of the best as it is freely available on Google Play Store and has many effects and Filters for clicking better pictures. Well, if you are looking for a professional camera app, then you should pick Camera FV-5 Lite. Guess what? 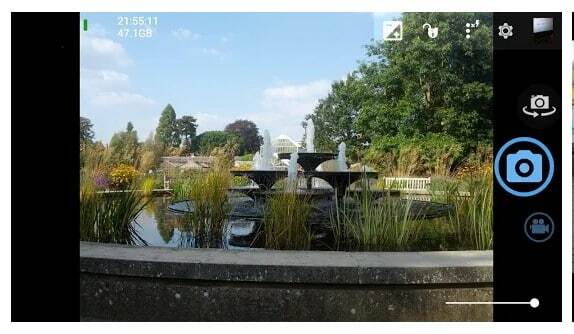 The camera app puts DSLR-like manual controls in your fingertips. You can find every camera features on this app. Camera MX is one of the most famous stock camera alternatives for Android. This camera app hosts almost everything that needed to be the best. You can find hundreds of hand-picked beautiful camera filters, drawing effects, color splash effects and much more. If you are looking for a professional camera app for your Android smartphone, then DSLR Camera Pro could be the best choice. 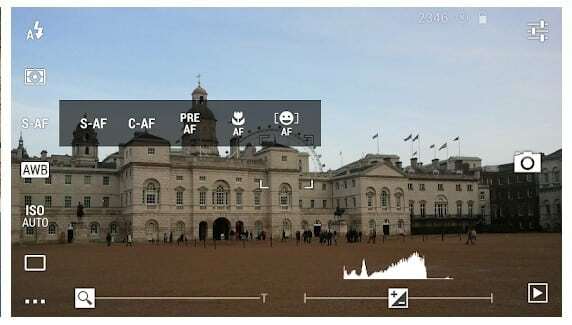 This impressive camera app provides all the features that we find on DSLR. So, overall, DSLR Camera Pro is one of the best Android camera apps that you should have. Bacon Camera is one of the best and popular manual camera apps that every photo lover would love to have. The great thing about Bacon Camera is that it’s optimized with all possible features. Not just that, but Bacon Camera for Android also offers wide controls over basic camera parameters like color balance, effects, and scenes, etc. So, Bacon Camera is one of the best and popular Android camera apps that every photo lover would love to have. As the name of the app says, Manual Camera is one of the best and popular camera app with manual controls available on the Google Play Store. The great thing about Manual Camera is that it uses the advantage of Camera2 API. That simply means that you can now get shutter speed, focus distance, ISO control, and few other Camera2 API features on your Android smartphone. So, Manual Camera is another best manual camera app that every Android users would love to have. Footej Camera is one of the best and top-rated Android camera app available on the Google Play Store. Guess what? Footej Camera offers users a brand new, fascinating, user-friendly and roubust camera interface. The camera interface of Footej Camera offers lots of manual controls. So, Footej Camera is definitely one of the best Android camera apps that you can use today. 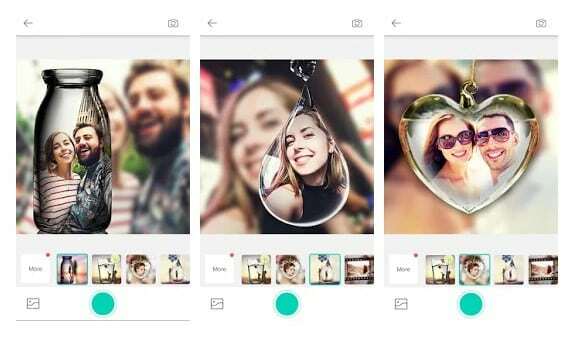 SODA is another best selfie camera app for Android smartphone which you can use right now. The app is dedicated to selfie lovers as the beauty effects applied in the real-time. Guess what? 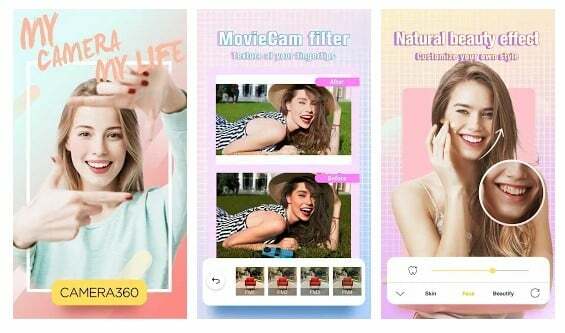 SODA offers users a wide range of color filters which has been specially optimized for selfies. So, SODA is yet another best Android camera app that you can use right now. If you are searching for a camera app that let users easily shoot HD photos and videos, then HD Camera might be the best choice for you. The app offers a Photo Sphere and other creative panorama photo mode. Other features of HD Camera includes Optical/Digital zoom, tap to focus, focus halo display, AF mode, and a wide range of manual controls. So Above are the Best Android Camera App. By using this camera app, you will unquestionably forget your default stock camera app. These apps give you a satisfying clicking experience and you will feel like a professional photographer and can click very good pictures of yours and the all-around the world.